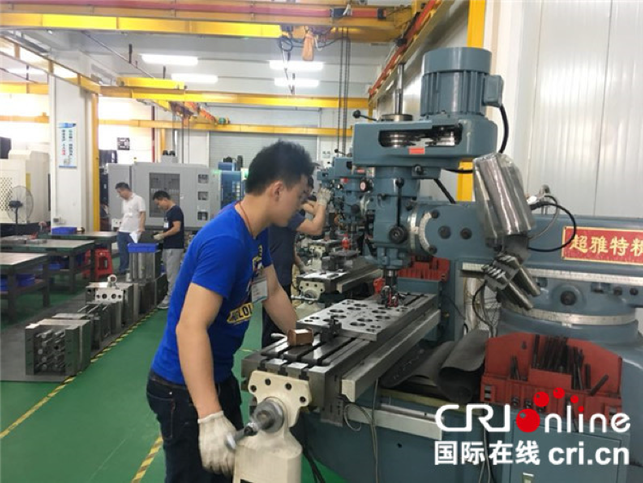 Channel News of CRI online Guangxi :“China-ASEAN new energy electric vehicle production base project has been included in major projectst of Guangxi Coordinattion& promotion , and the base electric vehicle parts lights are essential parts.” On May 4th, Chairman Zou Dawei of Guigang AUBOR Optoelectronics Technology Co., Ltd. 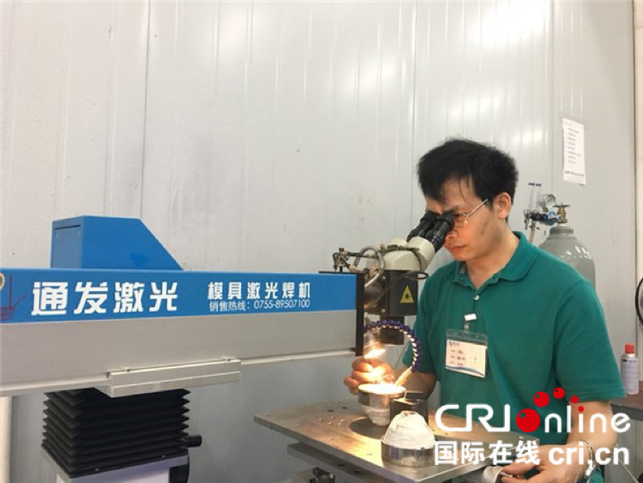 Which was was located in Xijiang Industrial Park, Gangbei District, Guigang City,explained that it was aimed at the market demand of China-ASEAN new energy electric vehicle accessory parts, so he set the investment location in Guigang. According to statistics, since 2016, Guigang has introduced a number of new energy vehicles and electric vehicle projects, including Huaao, Jiujiuxing, Zotai Emma etc., with a total investment of over 10 billion yuan。 Among them, the first project phase of Huaao and Jiujiuxing New Energy Vehicles has been completed and put into production, and the construction of new energy vehicle projects such as Zhongtai and Yida etc. is also under construction like a raging fire. At the beginning of 2017, Guigang introduced new energy vehicle projects such as Mercedes-Benz and BYD in the investment negotiation. 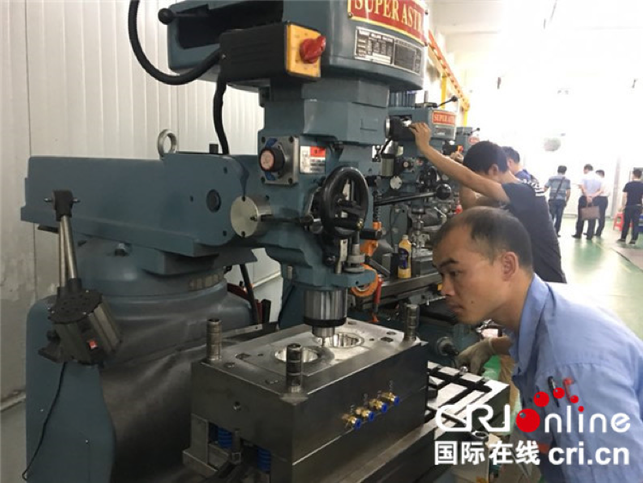 At present, the new energy electric vehicle base has introduced 75 well-known electric vehicle companies such as Ema and Luyuan etc., and 39 companies of them have put into production . Now Guigang City has an annual production capacity of 800,000 two-wheel electric vehicles, 300,000 electric tricycles, 100,000 low-speed four-wheel electric vehicles and 1 million new energy electric vehicles.